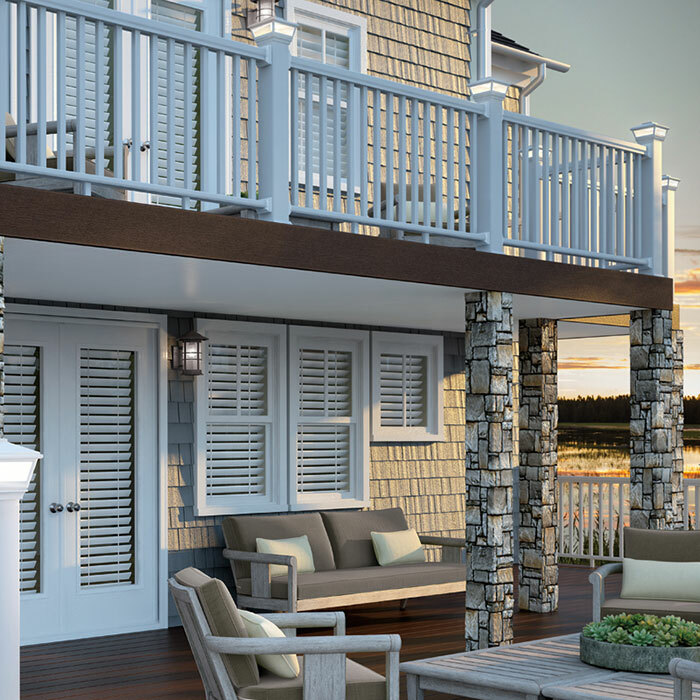 From aluminum and glass balusters, wood and metal post caps, solar and low voltage lighting, all the way to full railing systems – Deckorators has it all! With a name you know and quality you can believe, Deckorators items are in stock and ready to ship today. The creative designers at Deckorators continue to develop top of the line decking materials while keeping the price point low. They strive to expand their product line while still making products affordable and attractive. 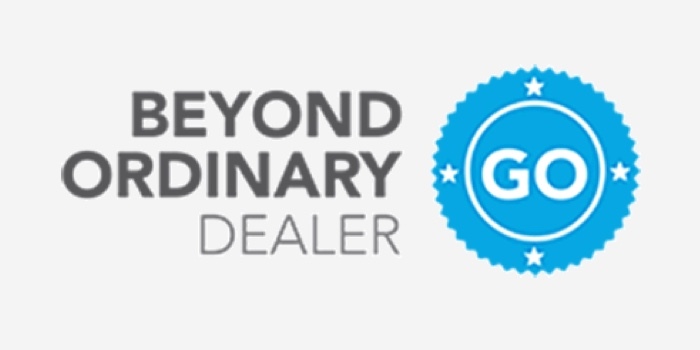 DecksDirect stocks a majority of Deckorators products, making us a proud Beyond Ordinary Dealer. Many Deckorators items are “Guaranteed in Stock”, meaning they’ll ship to you same day or you get $100! 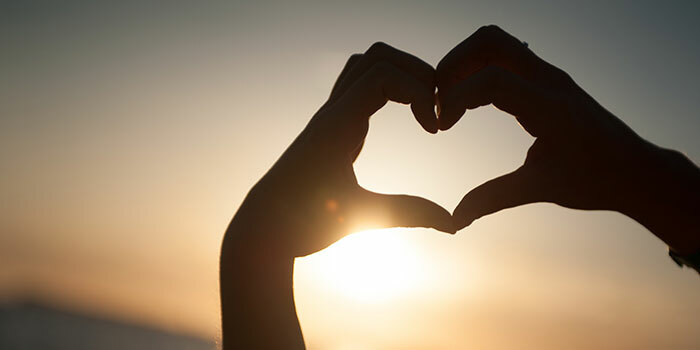 Deckorators is a highly favored brand and consistently among our overall top sellers. 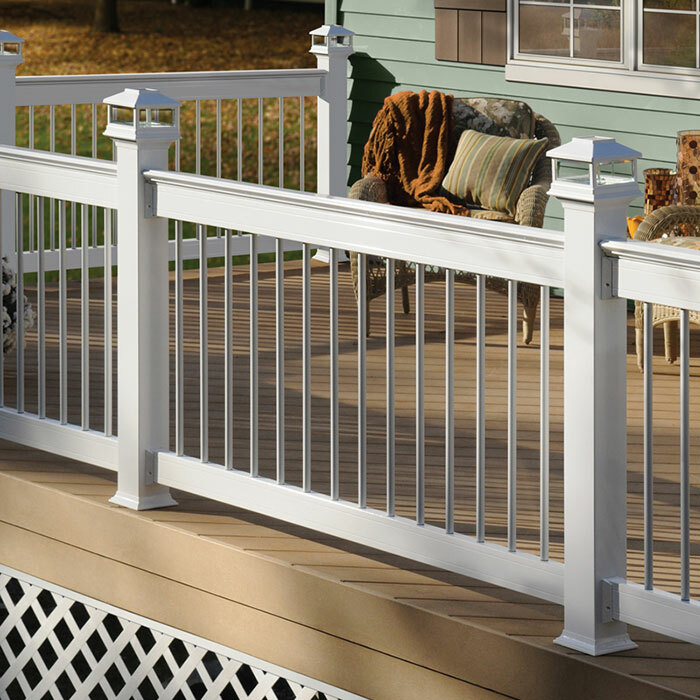 Followed up with one of the best warranties on the market, it’s no surprise that Deckorators is one of the most trusted manufacturers around. 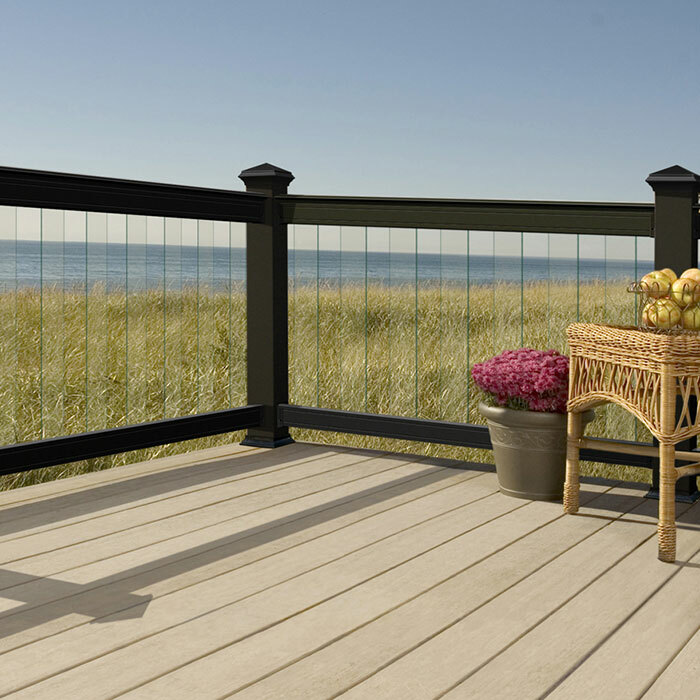 From classic round to estate square and tradition face-mount, Deckorators has a baluster style to fit any design. 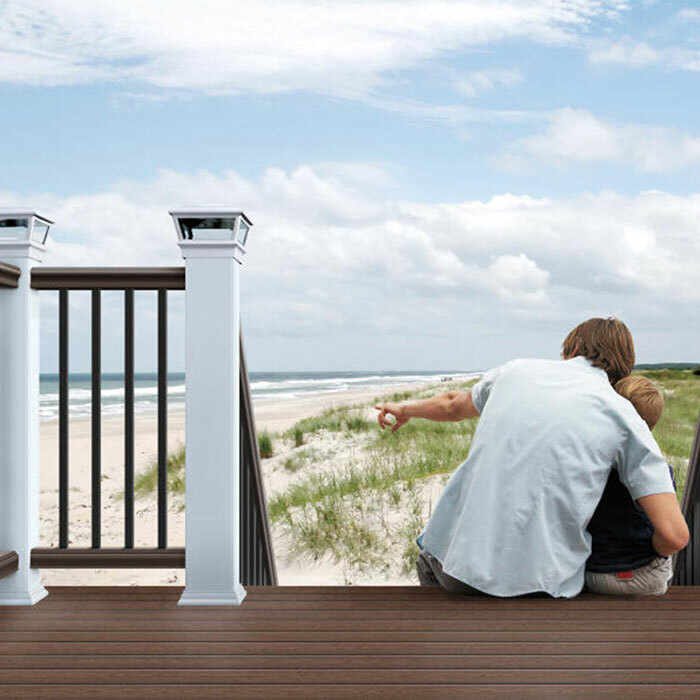 Deckorators is one of the most recognized brands in the industry. 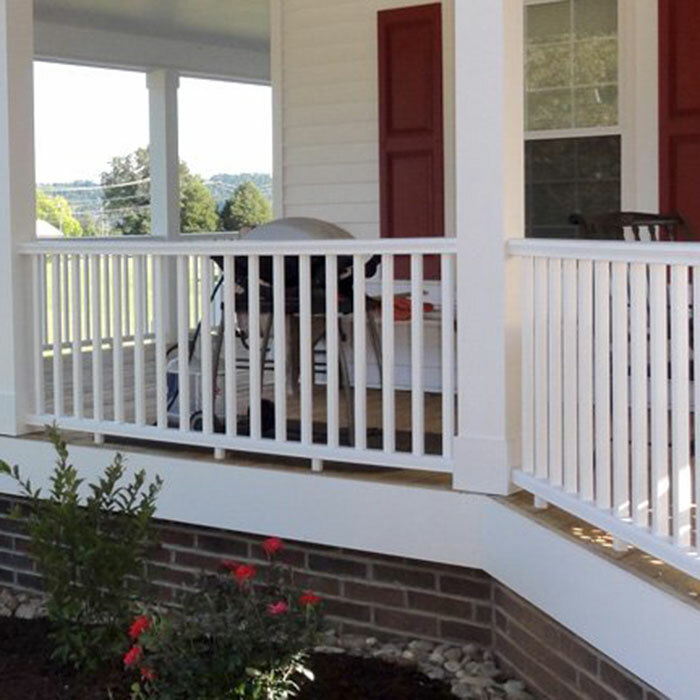 Their railing options range from aluminum to composite and even glass. 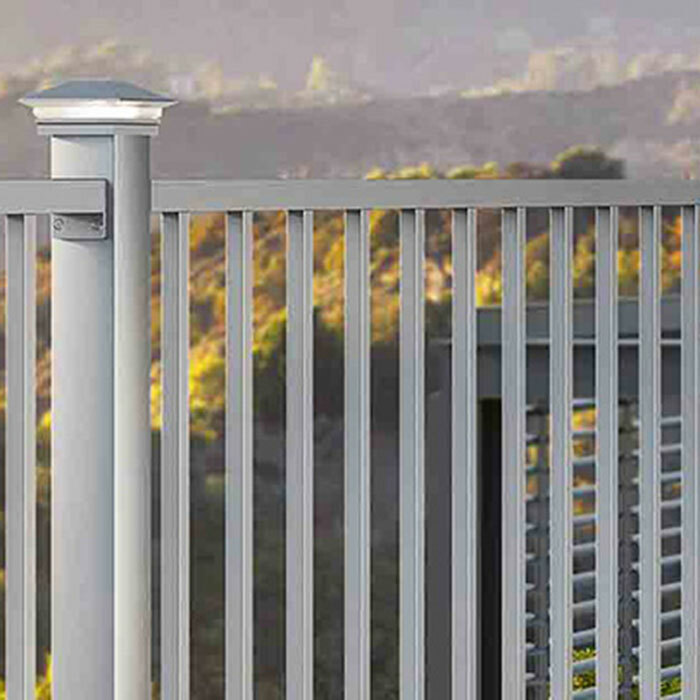 Deckorators offers a full line of deck lighting including post cap, rail, step and even baluster lights to compliment your Deckorators balusters or railing. 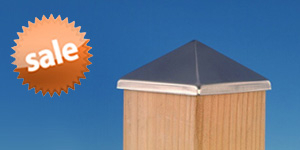 Deckorators Post Caps are the perfect match for your wood or composite posts. Available in metal, wood and composite material. 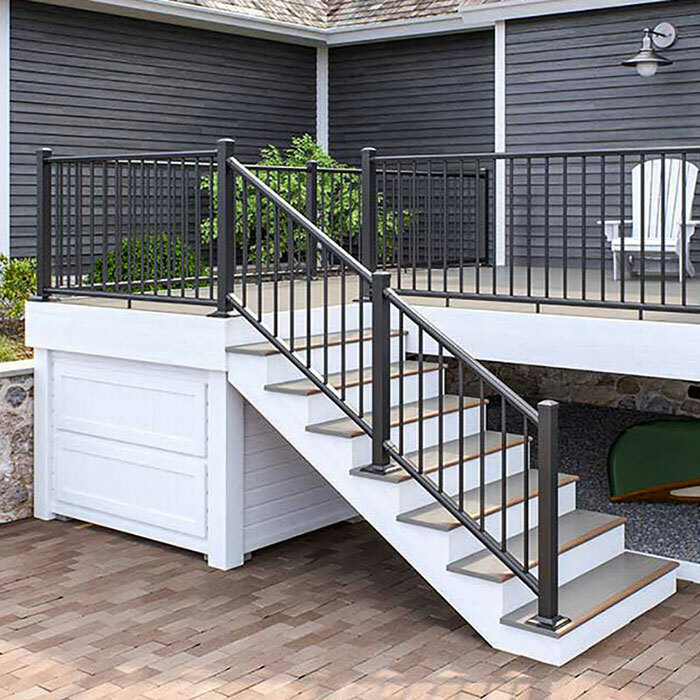 Deckorators CXT Pro features a low-maintenance cap-stock composite material and concealed hardware. 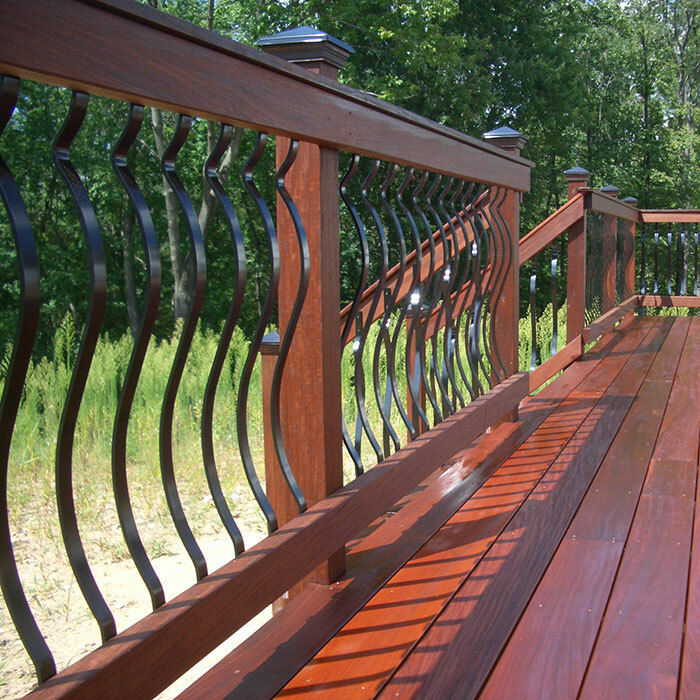 With various infill options and finishes, it's easy to make your deck your own. 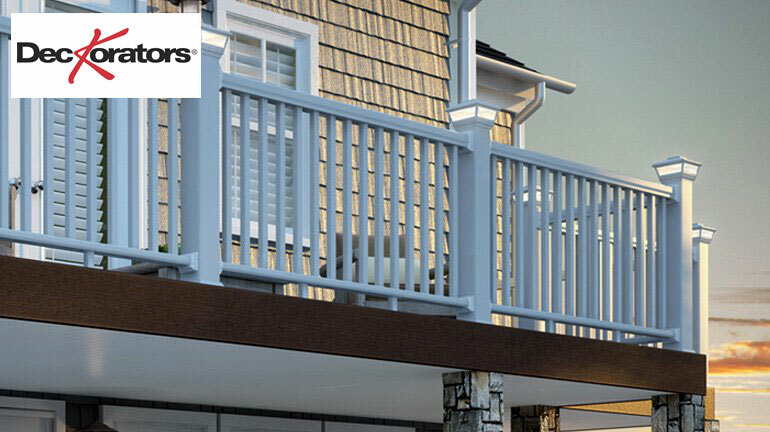 Deckorators Glass and CXT Railing system combines the durability of composite material with the visibility of glass balusters. Using straightforward baluster connectors, this system makes glass installation simple and DIY friendly. 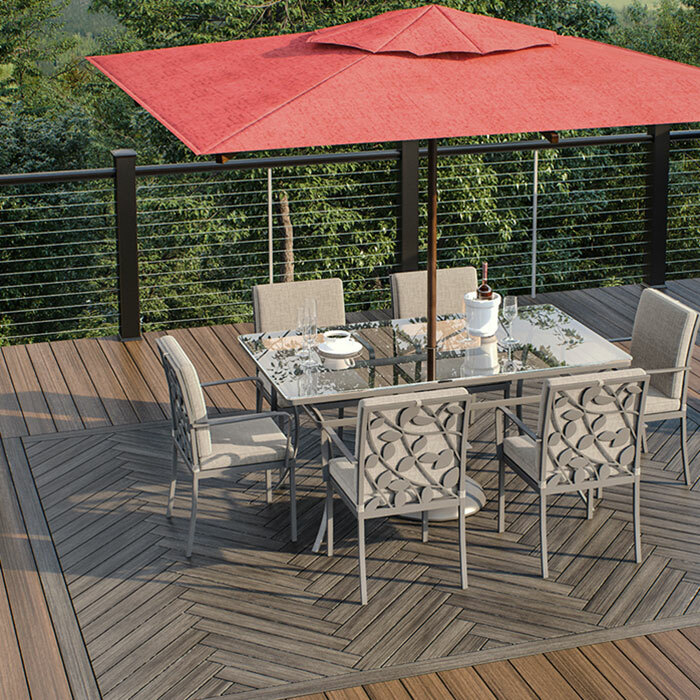 Deckorators CXT Pro offers the rigid durability you need, plus horizontal cable infill gives your outdoor space the clear view that it deserves. 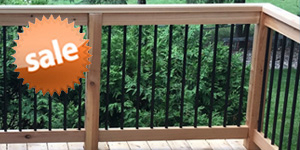 Deckorators' original aluminum rail system is durable and adaptable. 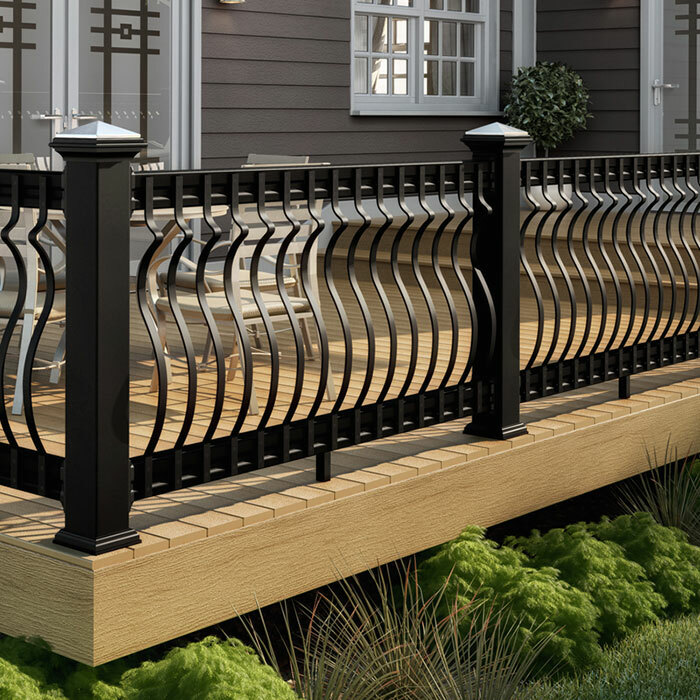 Powder-coated rails and post sleeves come in black or white and are compatible with a huge variety of Deckorators balusters and accessories. 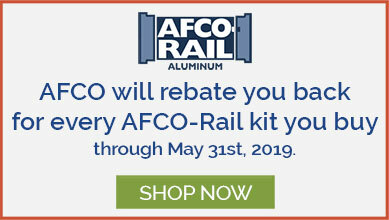 ALX Classic Railing from Deckorators offers a modern aluminum rail profile with the built-in convenience of pre-attached baluster connectors. 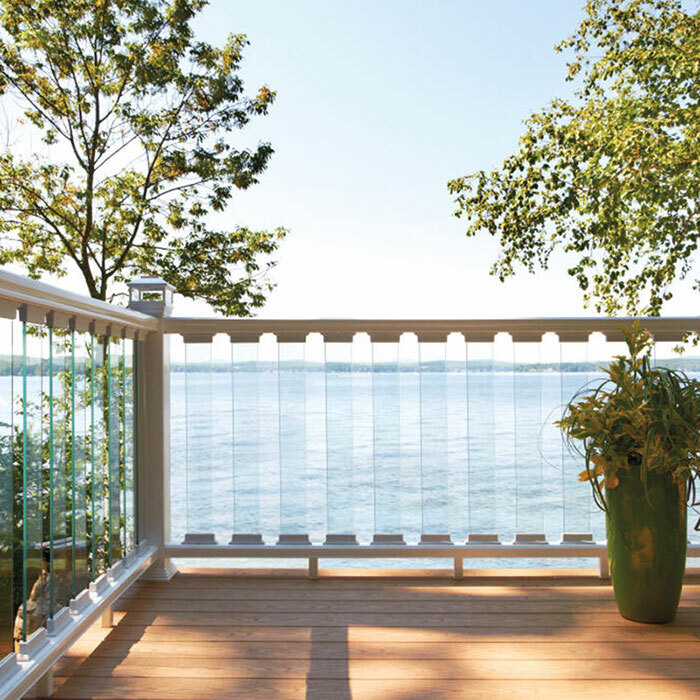 Deckorators Glass and Aluminum Railing system combines the strength of aluminum with the view of glass. Glass balusters pair with baluster connectors for easy installation. ALX Contemporary features a sleek anodized finish and is available in both rectangle and round profiles in 36 in or 42 in heights. 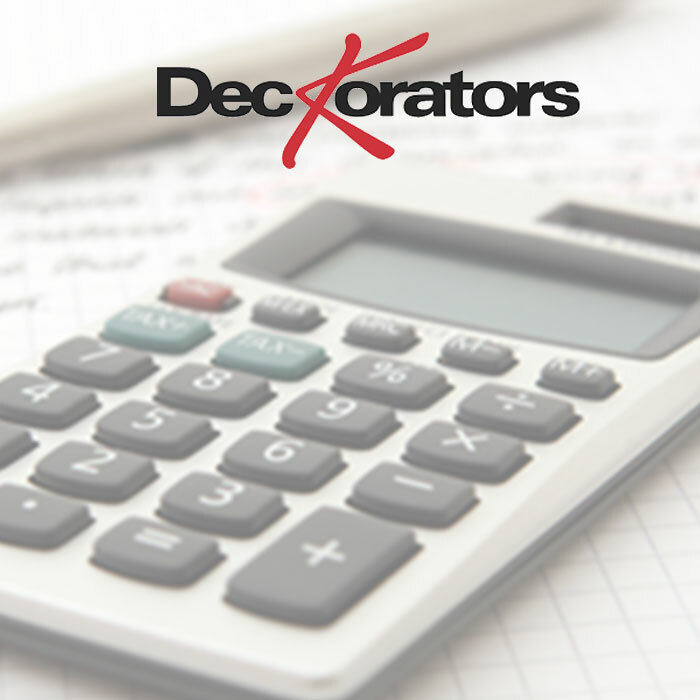 Use our all-new Deckorators Baluster Calculator to quickly determine how many balusters, baluster connectors and rail connectors you need to build your specific railing. 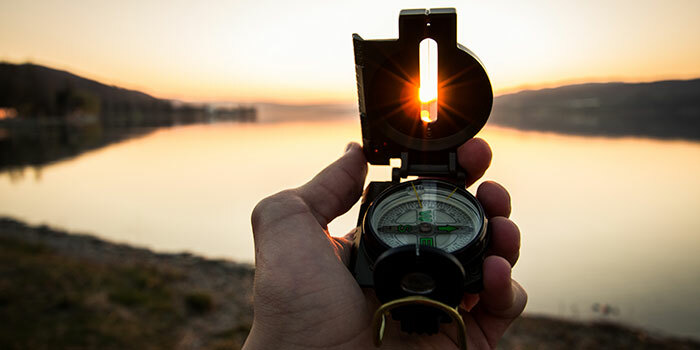 Once you've calculated, adding all the products to your cart is as simple as a click of a button. Maybe a drink rail just isn’t enough surface for you, or maybe you don’t have enough room on your deck for a full-size table. If either of these sounds like you, Deckorators has the solution! 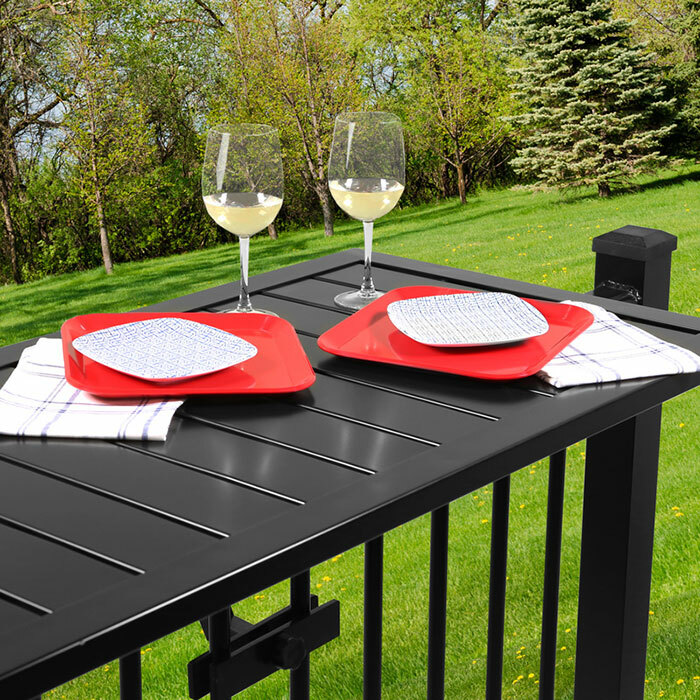 Deckorators products are a top seller and one of our customer favorites. Check out our latest customer photos of their baluster, railing, lighting, and post cap projects featuring Deckorators products. Click on each photo to view a larger version and read what past customers have to say about their experience with Deckorators products.